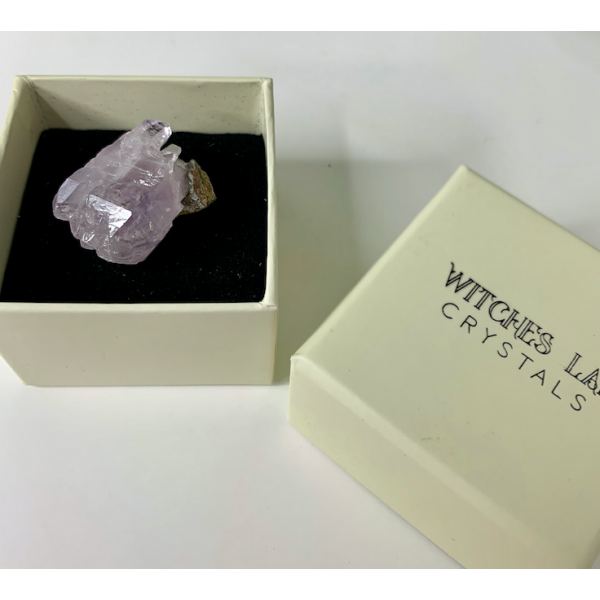 High Grade Raw amethyst specimen in box. 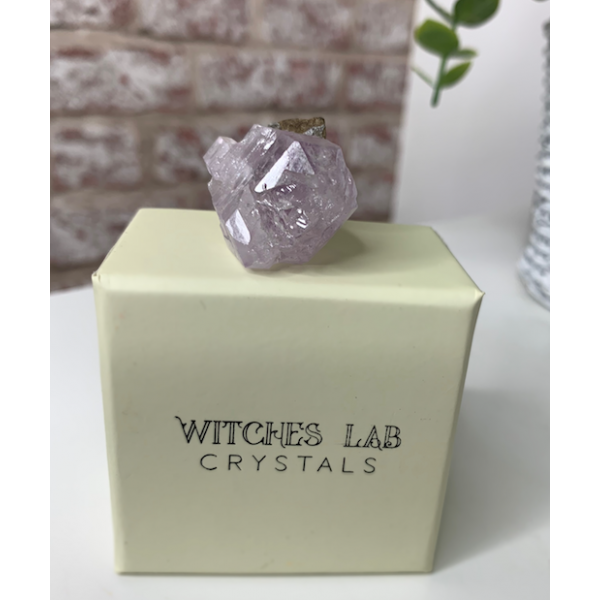 This Amethyst Piece measures around 1" Your Amethyst will come boxed and will include an information card. This piece is significantly beautiful, you will find it hard to put down. It is a high grade specimens from Vera Cruz. Product Code: Amethyst Vera Cruz Specimen-1"